Military Author Radio, www.militaryauthorradio.com with co-hosts Patriot Media Author Dr. Tom Gauthier, and Dari Bradley CEO of Patriot Media, Incorporated, are proud to continue to promote Military Authors in support of the Military Author Industrial Complex. 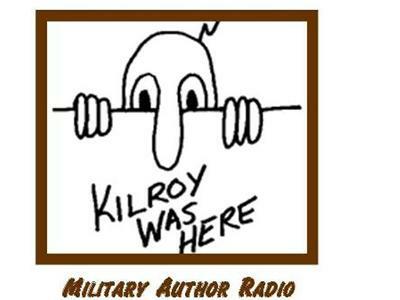 Patriot Media, Incorporated is delighted to host our April 29, 2012 guest Pat Tillery, Kilroy Was Here on Military Author Radio! Pat Tillery is the editor of www.kilroywashere.organ organization dedicated to preserving the history of Kilroy Was Here during WWII. Patrick Tillery’s mission is preserving the history of Kilroy, and he does it well. Join us on Military Author Radio for a sure to be interesting, humorous, and entertaining program. 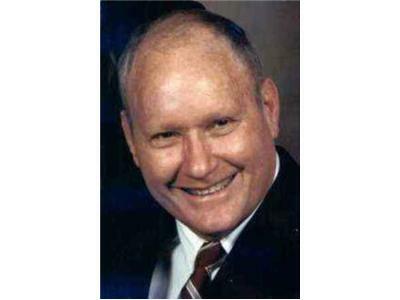 As always Dr. Gauthier will be back with a new Spotlight on the Medal of Honor. 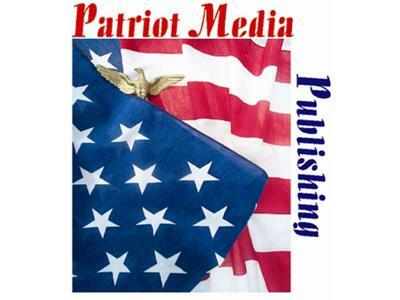 Thank you for your interest in Patriot Media, Inc. and Military Author Radio as we continue our Mission: Publishing America's Patriots.